Multi-cloud — the utilization of multiple cloud computing and storage services in a single coordinated architecture — is quickly becoming the deployment model slated as the future of organizational processing. 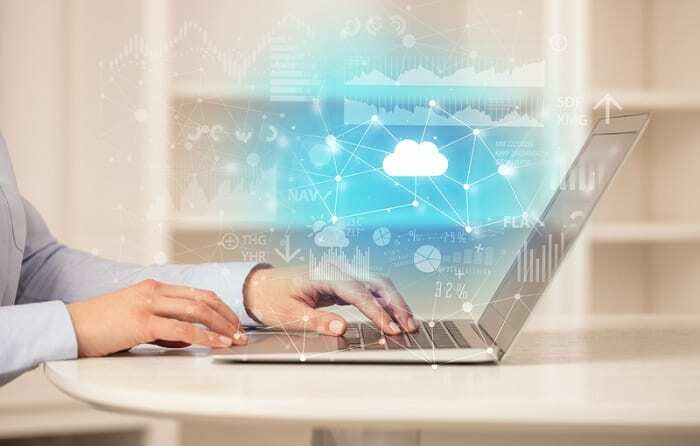 A recent hybrid cloud study, the 2019 State of Multi-Cloud Survey from Turbonomic, a hybrid cloud software provider, illuminates many key trends which are shaping the way work is done across clouds. The most popular best-of-breed services mentioned by participants were Amazon Web Services (55 percent), Microsoft Azure (52 percent), Google (22 percent) and IBM (8 percent). Around 45 percent of study participants also noted that they still used some form of private cloud in addition to the best-of-breed options. While multi-cloud looks to be the future of deployment models, containerization — an OS-level method of running applications without having to launch the entire virtual machine — is also not that far off. The study found that 62 percent of people had started their cloud-native or container implementation process already, with 26 percent already using containerized applications. Furthermore, of those who had implemented containerized applications, nearly a third were seen as mission-critical to overall operations. The importance of moving to multi-cloud and containerization methods may lie in the amount of time that will be saved, as the workload automation increases. Further research and implementation of artificial intelligence (AI) and machine learning (ML) also has the ability to save time via automation, but some are still worried about robotics replacing human jobs. The study has a final message: “Culture and complexity are frequently cited as the main obstacles to success.” People need to adapt to new technologies in order to not only stay relevant but move business forward.